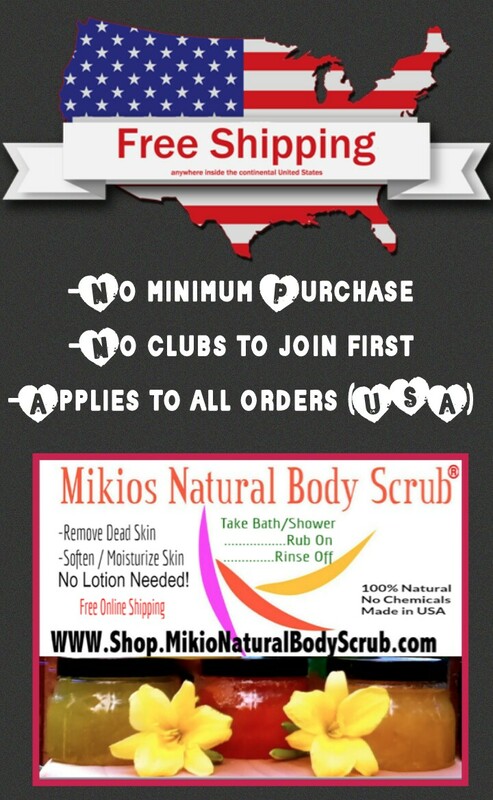 This entry was posted in 100 % free shipping, about body scrub, bath and body scrub, beauty, free stuff, gifs for her, gifts for her, gifts for him, health and beauty, health benefit of body scrub, holiday gifts, Holiday gifts with free shipping, natural ingredients, natural product, natural products, Uncategorized. 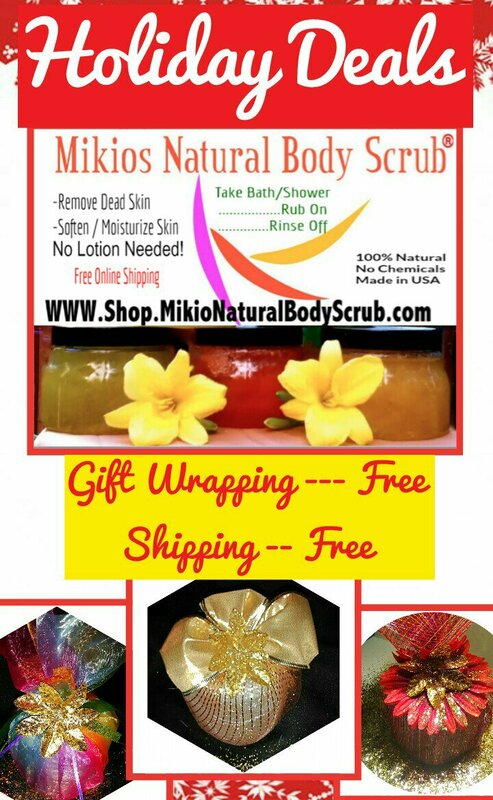 This entry was posted in free stuff, gifs for her, gifts for her, gifts for him, healthy skin, Mikios natural body scrub, natural products and tagged about mikios natural body scrub, gifts. Buy natural holiday gifts that moisturize, soften, and exfoliate skin. Natural products promote healthy skin. Great gifts for him or her. Free shipping. 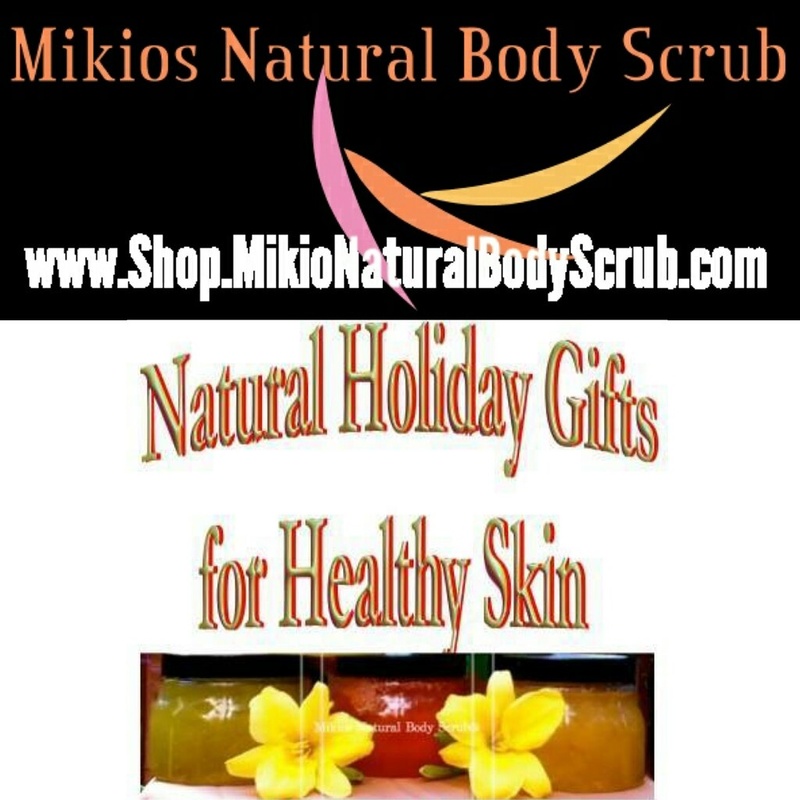 This entry was posted in about body scrub, Bath & Body, gifs for her, gifts for her, gifts for him, Mikios natural body scrub, natural, natural body scrub, natural ingredients, natural product, natural products, organic body scrubs, organic ingredients, organic skin care, skin and health and tagged about mikios natural body scrub, all natural, christmas gifts, gifts, gifts for him. Cancer is defined by the US Centers for Disease Control and Prevention (US CDC) as a disease in which cells in the body grow out of control. Cancer is always named for the part of the body where it starts, even if it spreads to other body parts later. Childhood Obesity: In the United States, Childhood obesity is a serious problem. Children and adolescents aged 2-19 years shows a prevalence of obesity has remained fairly stable at about 17% and affects about 12.7 million children and adolescents. Pay attention to your body, and know what is normal for you. The earlier ovarian cancer is found and treated, the more likely treatment will be effective. Research on Tumeric: https://www.youtube.com/watch?v=s2AZOMu0bVA (Buy from local farmers market and make a tea out of it). 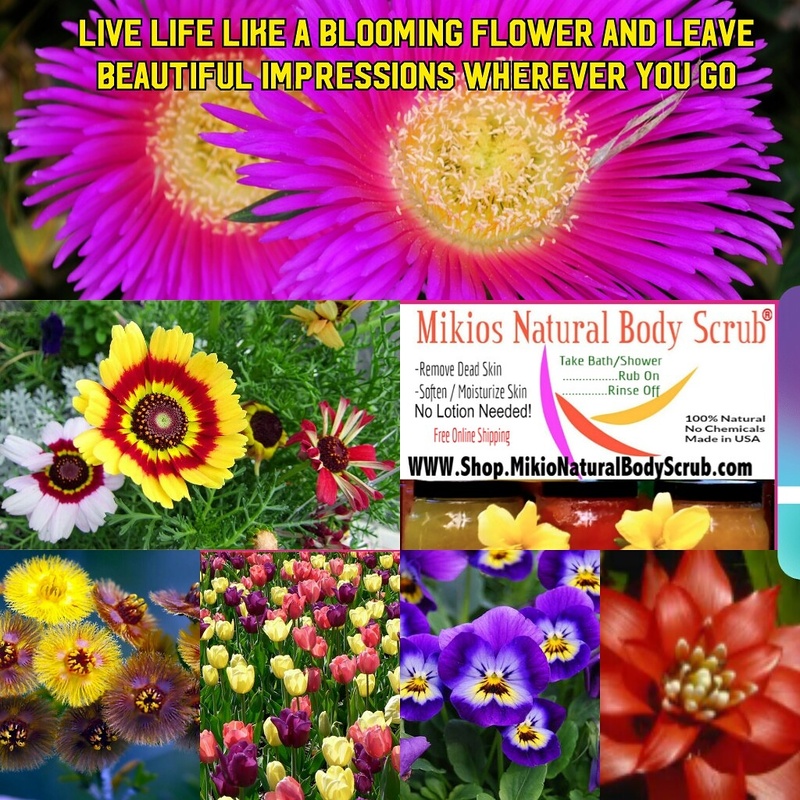 The author, T. Bohler, and owner of Mikios Natural Body Scrub, observes and supports health months in order to promote a Healthy America. Healthy ingredients, healthy products, healthy foods and healthy choices creates the groundwork for a Healthy America. This entry was posted in antioxidant foods, antioxidants, bodyscrubs, cancer prevention, health, healthy america, natural ingredients, natural product, natural products, Skinntastic, Face Cream, Uncategorized and tagged Cancer, Cancer Prevention and Control, childhood obesity, Death of Dr. Sebi, Dr. Sebi, health america, healthy choices, healthy eatting, healthy foods, healthy ingredients, healthy products, healthy skin, kill cancer, Mikios Natural Body Scrub, ovarian cancer, Skinntastic, Skintastic, T. bohler.